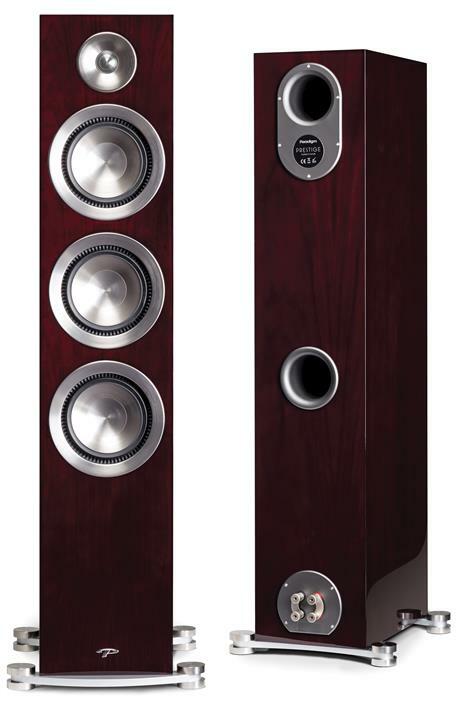 Another fantastic review has been published on the Paradigm Prestige 85F! This time from CANADA HiFi Magazine! Click here! 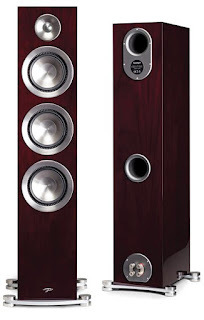 to read the full Prestige 85F review from CANADA HiFi.